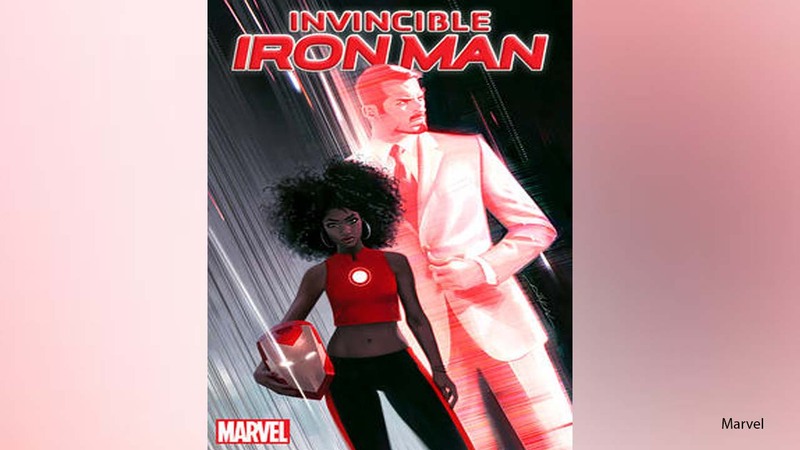 At the end of the new series "Civil War II," a new Iron Man will come forth and it's a black woman named Riri Williams. Marvel writer Brian Michael Bendis spoke to Time magazine about the big change and his choice to have Tony Stark take off the suit he's worn for over 50 years. Williams, an MIT science genius, actually builds her own suit in her dorm. Bendis said he's had the idea for years, stemming from a show that never aired. "This story of this brilliant, young woman whose life was marred by tragedy that could have easily ended her life-just random street violence-and went off to college was very inspiring to me. I thought that was the most modern version of a superhero or superheroine story I had ever heard. And I sat with it for awhile until I had the right character and the right place," he told the magazine. Read more on ABC News.